Could anyone please guide on the usage of the below formula? When is the formula applicable? and any particular question in GMAT prep? This formula is called "Addition rule for not mutually exclusive events"
Selecting a perfect cube or an even number. In this case, there will be n number of perfect cubes that are also even. 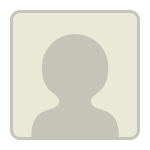 If I want to calculate the probability of perfect cubes or even numbers from 1 to 50 inclusive. This formula is pretty much applicable throughout all domains of probability. The important part is getting P(A), P(B), P(A or B) and P(A and B) right. These can be easily visualised by seeing some Venn Diagrams. 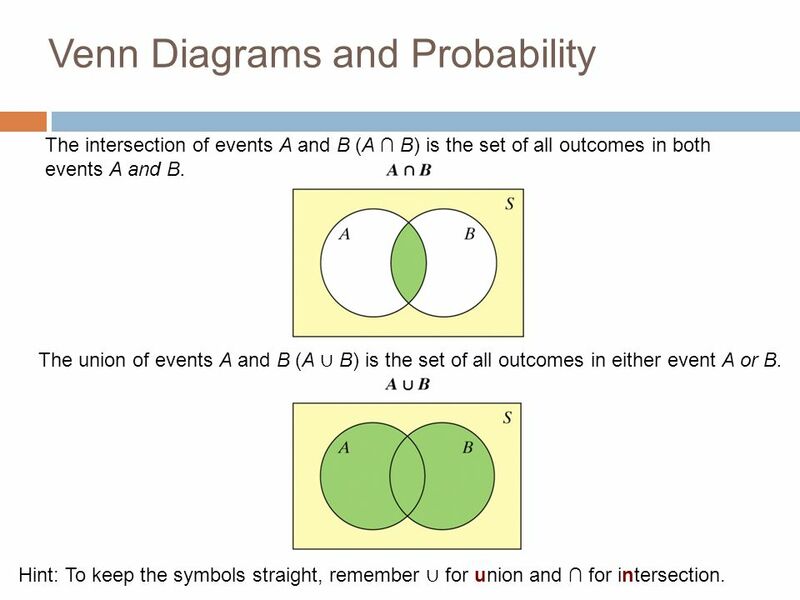 If you ever have issues in probability, just draw these diagrams for the events and you will be able to visualise better.